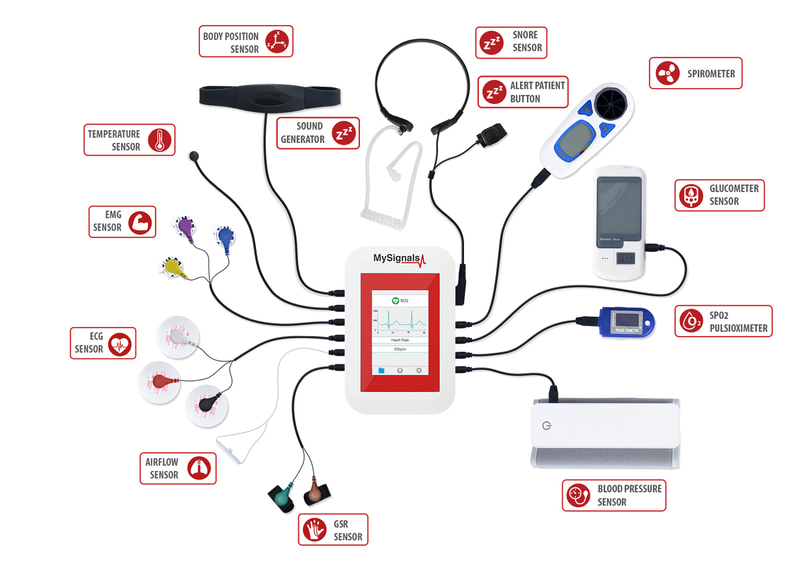 Development platform for medical devices and eHealth applications. Measures more than 15 different biometric parameters. Add your own sensors to build new medical devices.